The nature of Château Palmer. In the heart of the Margaux appellation, 66 hectares of gravelly soil and grassy rows overlooking the Gironde River. Between this earth rich in ancient history, and these heavenly skies with their nurturing microclimate, vines flourish under the care of men and women. 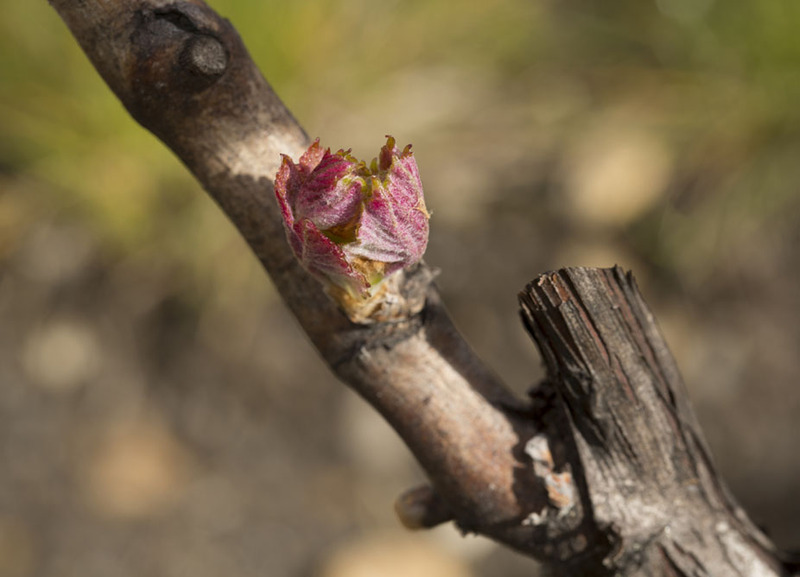 A terroir, three grape varieties: such is the horizon of Château Palmer. The terroir. Behind every great wine is a great terroir. Château Palmer’s has a natural logic: a long strip of land set between the Atlantic Ocean and the Gironde estuary. Behind the alluvial land of the palus sits the Brauzes plateau, the first gravelly terrace. This is well-drained land, rich with the deposits of the Garonne and Dordogne rivers, but washed clean of organic matter. Difficult soil for agriculture, but exceptional for grape growing. Yet the vines still need help to fulfil their potential. 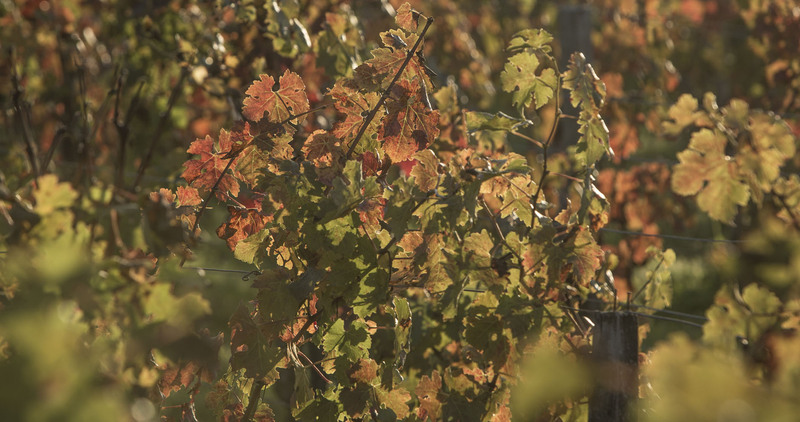 So the men and women of Château Palmer carefully prune leaf and shoot to create a natural balance, channeling the plant's vitality towards something greater – producing the finest possible grapes. What more natural expression for an age-old vine, its roots reaching deep into difficult soils, guided by a sensitive hand? Such is a demanding terroir. The varieties. Grapes are Château Palmer’s language, which the estate uses to express its terroir. A grammar composed of equal parts Cabernet Sauvignon and Merlot, topped off with a touch of Petit Verdot. The last is often an exception in the Médoc, but at Château Palmer a rule. Because it is not the variety that determines the quality of the wine, but rather how each variety’s essential characteristics asserts its influence. Cabernet Sauvignon: The variety par excellence in Bordeaux in general, and in the Médoc more particularly. A tough wood as pruning will attest, Cabernet Sauvignon brings Château Palmer its restrained power and structural richness. Merlot: Château Palmer reserves some of its finest gravelly terraces for Merlot. A grape that matures early, it signals the start of the harvest. Later, it will bring generosity and suppleness, Château Palmer’s trademark velvet texture. Petit Verdot: This long untamed variety has finally found its place. As the final touch in the blend, it brings a welcome soupçon of spice.